Directed by David Ayer. With Will Smith, Joel Edgerton, Noomi Rapace, Edgar Ramírez. Set in a world where mystical creatures live side by side with humans. 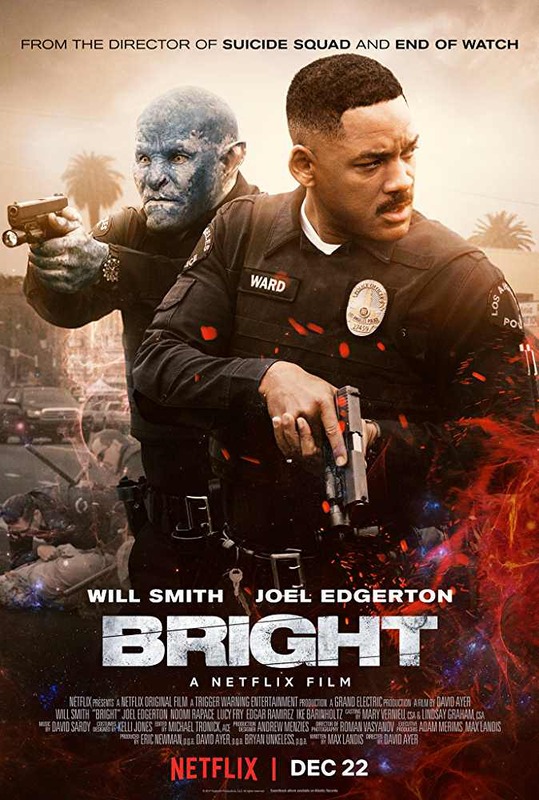 A human cop is forced to work with an Orc to find a weapon everyone is prepared to kill for. There is a SCENE release by NTB as well. I didnt see any EVO release and FGT was XVID.